This is a great bargain for your diary, especially if you're an IKEA fan! 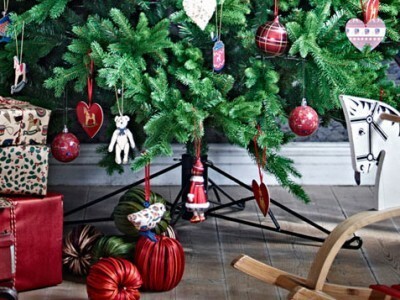 Pick up an IKEA Christmas tree for just £25 and you will get a £20 IKEA coupon to spend on anything you want. Easy as pie - don't miss out on your £20 IKEA coupon, make sure this fabulous offer is in your diary!